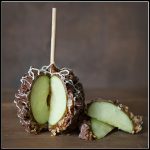 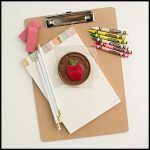 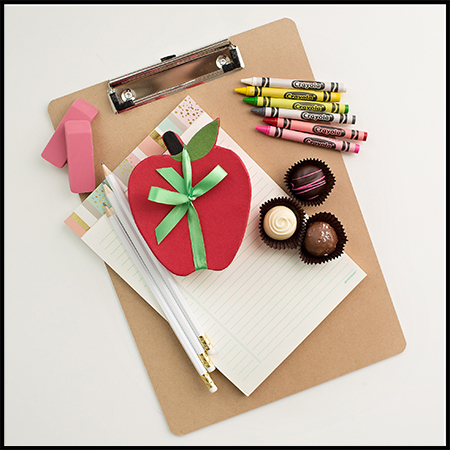 Apples are great, but teachers LOVE Truffles! 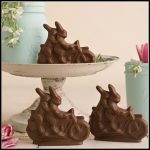 Our adorable apple-shaped boxes are filled with an assortment of our delicious hand-rolled chocolate ganache truffles. 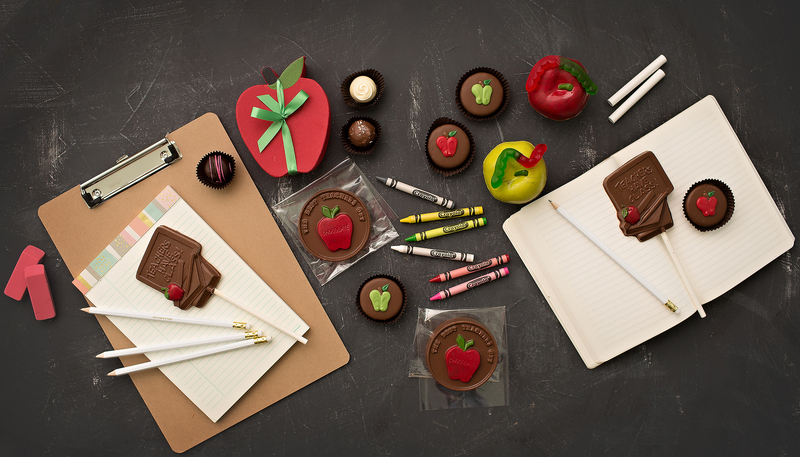 The crème-de-la-crème of fine chocolates reserved for only the finest of teachers. 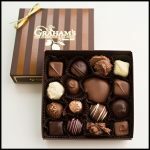 Each comes tied with a beautiful ribbon, ready for gift giving.